Millward Brown is a leading global research agency specializing in advertising effectiveness, strategic communication, media and brand equity research. 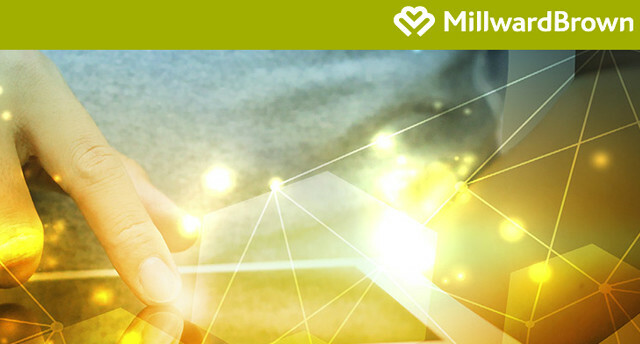 Millward Brown helps clients grow great brands through comprehensive research-based qualitative and quantitative solutions. Specialist global practices include Millward Brown Digital (a leader in digital effectiveness and intelligence), Firefly Millward Brown (our global qualitative network), a Neuroscience Practice (using neuroscience to optimize the value of traditional research techniques), and Millward Brown Vermeer (a strategy consultancy helping companies maximize financial returns on brand and marketing investments). Millward Brown operates in more than 55 countries and is part of Kantar, WPPs data investment management division.